People from all areas of show business lend their skills, passion, and most importantly, their talents to a wide variety of MPTF fundraising efforts. 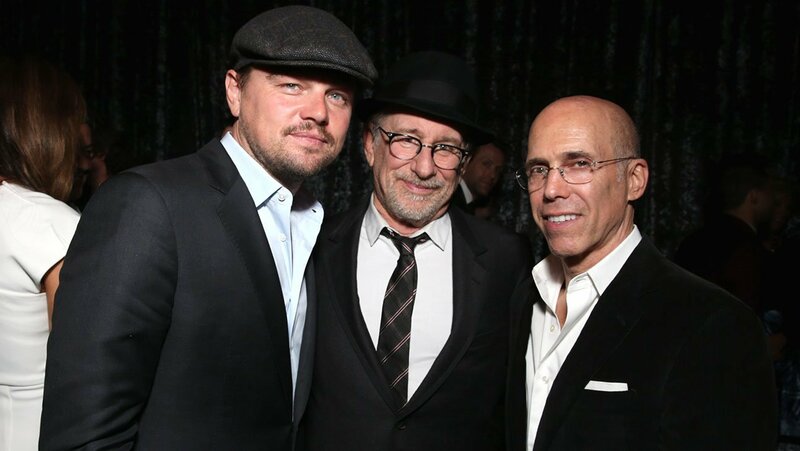 No other organization has the ability to bring together the brightest stars from film and television to create unique events that raise money and awareness to benefit the MPTF mission. A star-studded host committee, Academy Awards® nominees and presenters, along with some of the most powerful industry influencers come together on Saturday 7th March 2020 for the annual Night Before party to benefit MPTF. Funds raised during the now-legendary evening will be used to support MPTF in providing social services, financial assistance, a renowned retirement community and innovative programs for seniors and those who care for them. The organization impacts thousands of people each year who have committed their lives to a career in entertainment. The event is held at Fox Studios, Los Angeles. The starry event celebrates a milestone that benefits the Motion Picture & Television Fund in providing social services and financial assistance to the entertainment community, as well as its retirement community and innovative programs for seniors and caregivers. 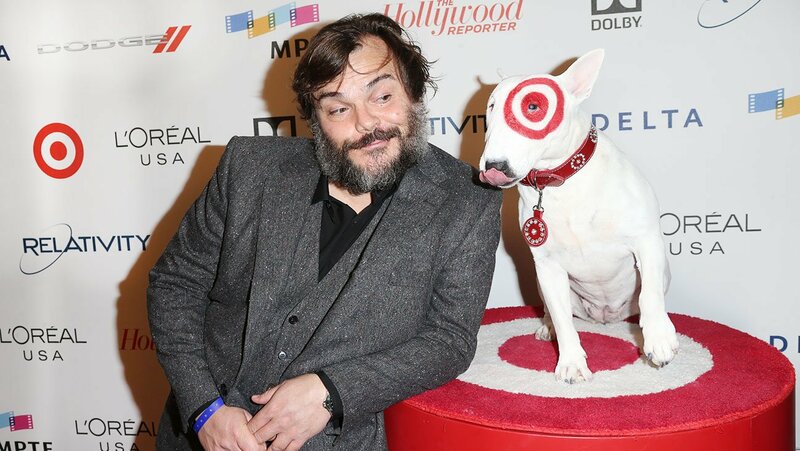 Presenting sponsors include Chrysler, Delta Air Lines, L’Oréal, Target and The Hollywood Reporter. Carmelized Prods. by Jon Shook & Vinny Dotolo will provide speciality foods for guests and Lavazza, as the official coffee of the Night Before, will provide signature espresso. Will you be there in 2020?